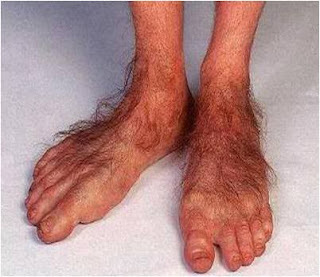 I don't know about you, but since I started running, my feet have turned into that of a hobbit. I found this great recipe and tweaked it a bit to make an even better scrub. It's amazing for my feet, legs and hands. I left a tiny jar by the sink for my hands and one next to the bath. It's highly recommended you take caution when using since the oil can make the shower slick. I use it in the bath and clean the tub after so no one else eats dirt on their turn to shower. 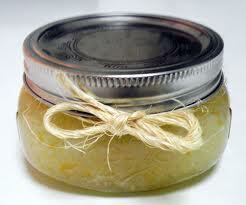 Mix all ingredients in a small bowl and transfer to a tight sealing jar. I like to use mason jars for everything, the prettier and more eclectic the better. A pretty jar makes it a little more special. Discounts & Off to Palm Springs!